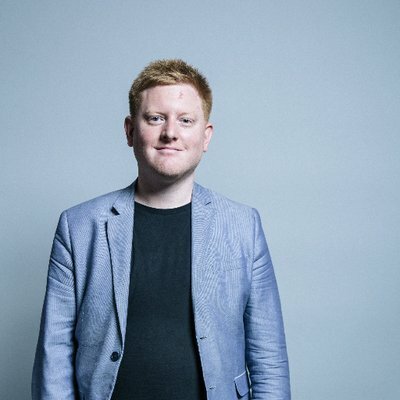 Jared O’Mara has resigned from the Labour Party two days after being reinstated. He made the announcement on Thursday night in an open letter to constituents posted on his website. O’Mara said: “I feel I have not been listened to or been given a fair investigation as I do not believe [the Labour Party] considered my supporting evidence or got in touch with my witnesses. The Labour MP was suspended in October after offensive online posts made as a young man were revealed. They included homophobic and misogynist messages. He was later accused of verbally abusing a woman he had met on a dating app, which he strongly denied. It was after this claim that the whip was withdrawn and O’Mara was suspended while a full investigation was undertaken. The MP was reinstated to the party earlier this week when Labour’s national executive committee (NEC) decided he would be readmitted rather than expelled. On Tuesday afternoon, the ruling body resolved to issue a formal warning and require him to attend training. O’Mara became MP for Sheffield Hallam in June 2017, winning the seat for Labour for the first time since its creation and ousting former Liberal Democrat leader Nick Clegg. When the comments were revealed last year, O’Mara resigned from the Commons’ women and equalities committee and said he was “deeply ashamed”.